Saturday, July 27, 2-4 pm. Want to watch something 3D print, but tired of printing other people’s designs? Like 3D modeling, but hankering after something free and intuitively designed? 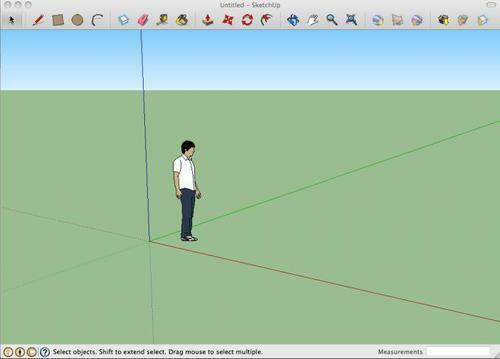 Wondering what all the fuss is about SketchUp? Come in and get oriented on the basic tools and interface of the program. Designed for beginners. Please bring a laptop with SketchUp already installed. $50. Come in or call (206) 357-9406.